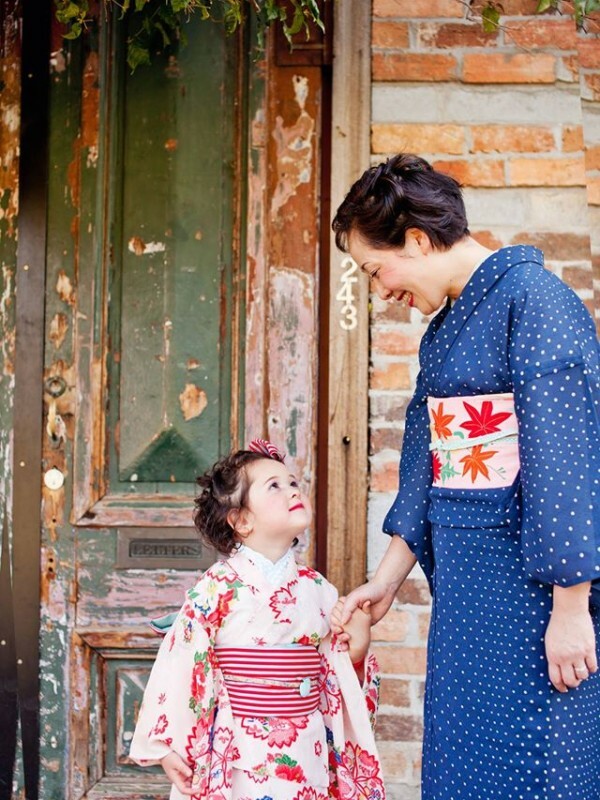 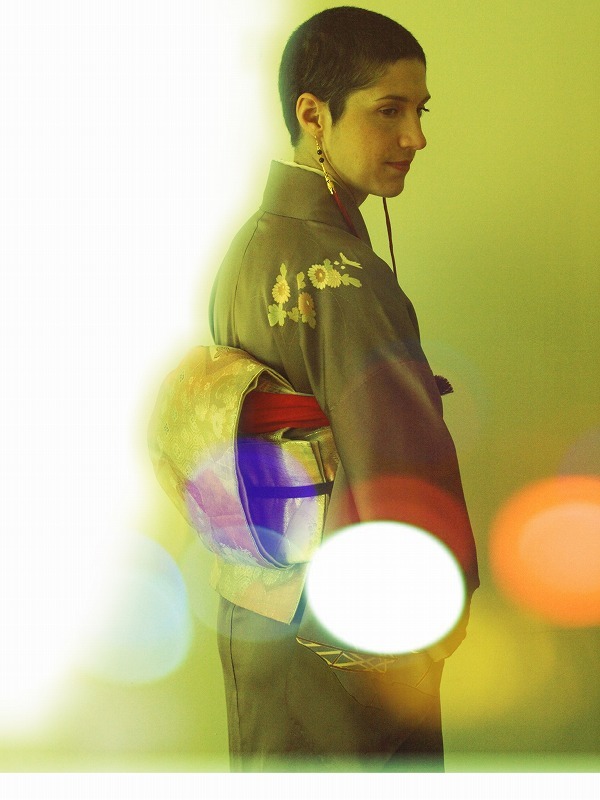 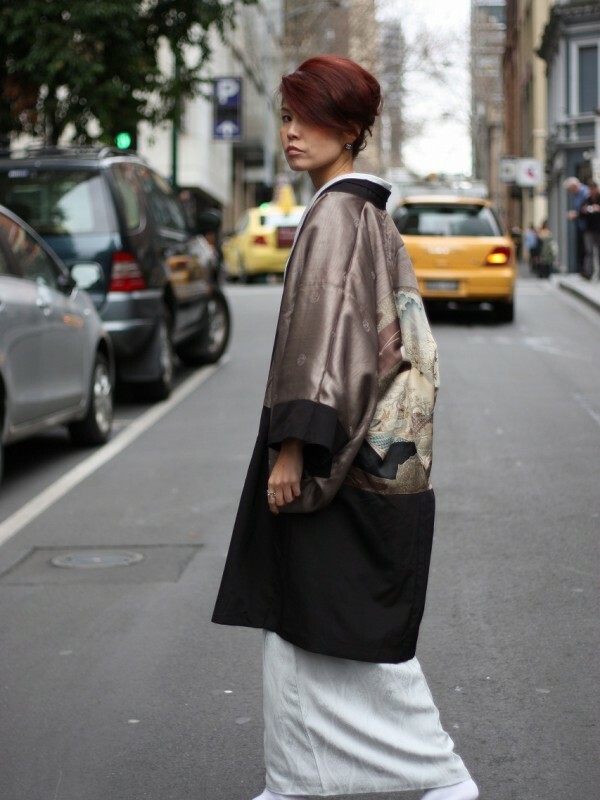 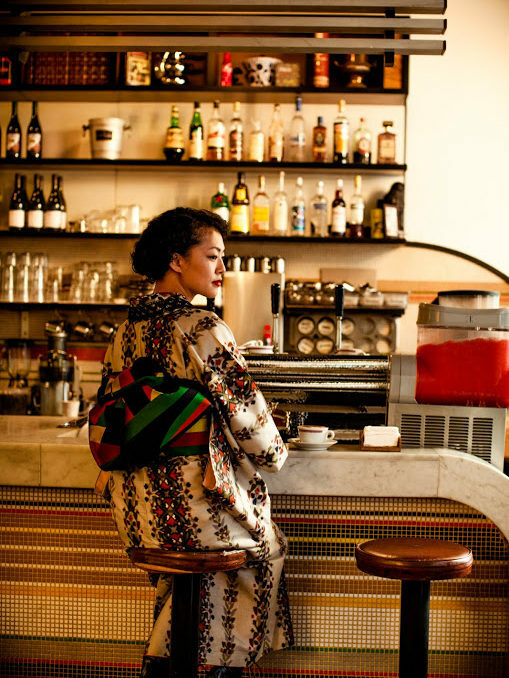 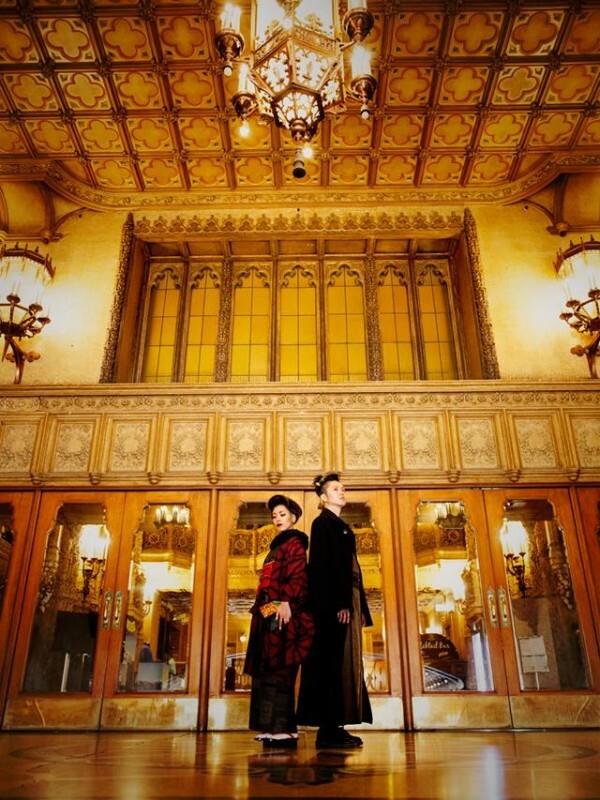 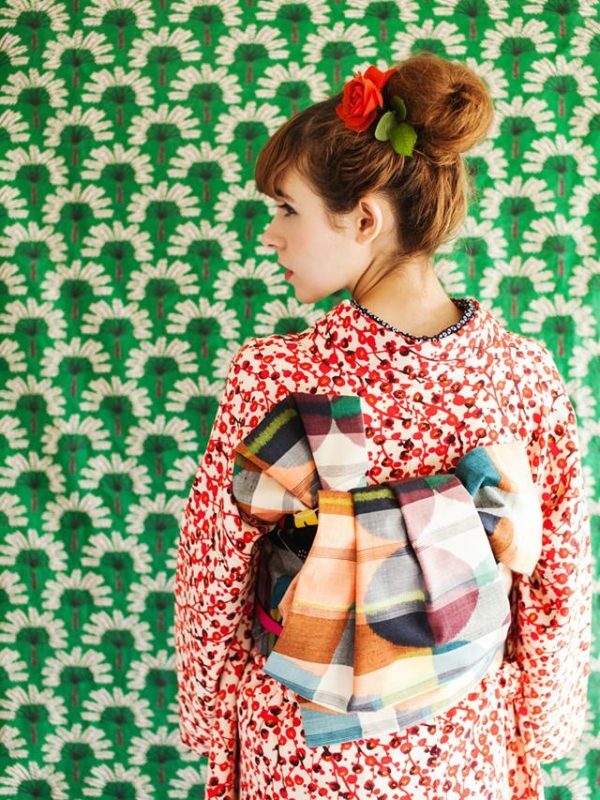 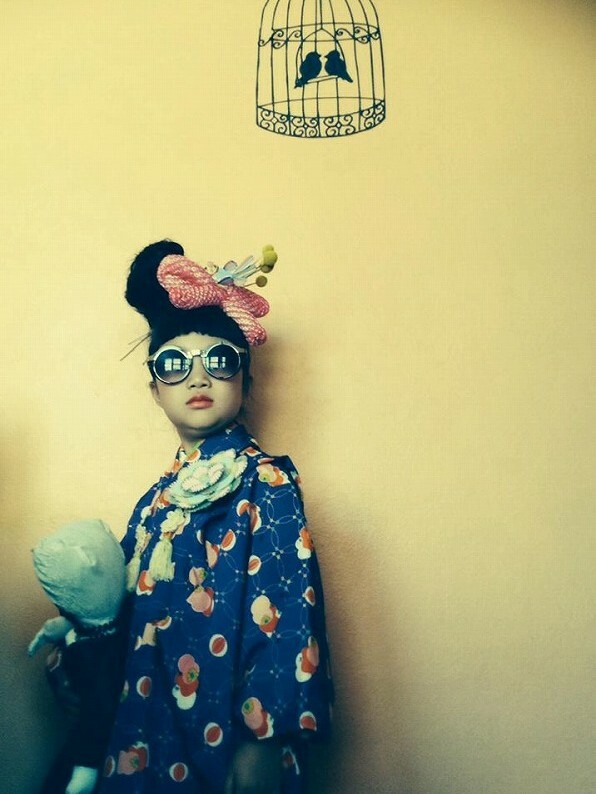 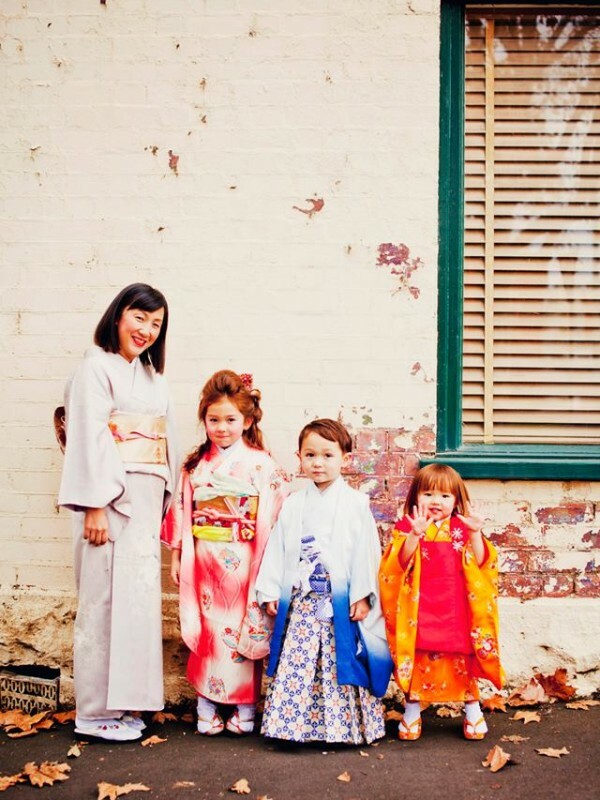 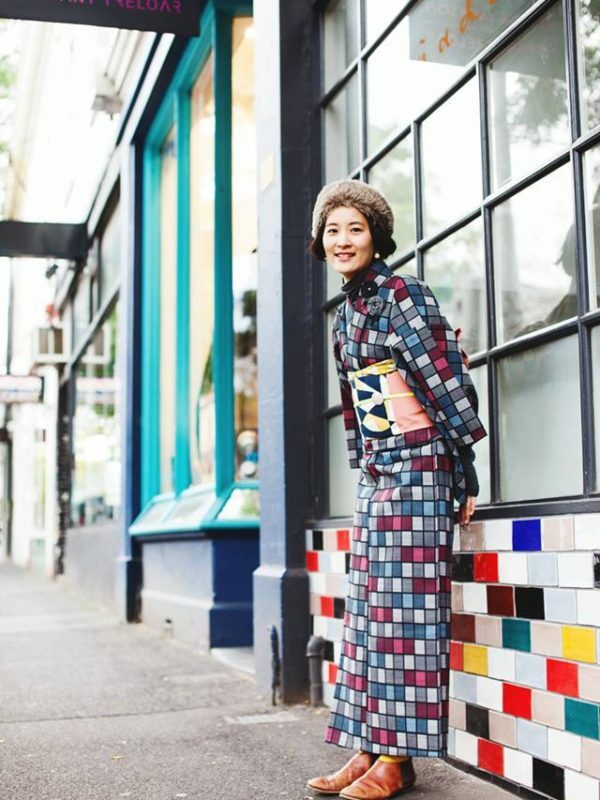 Over the years, I have helped lots of people when it came to Kimono styling and dressing. 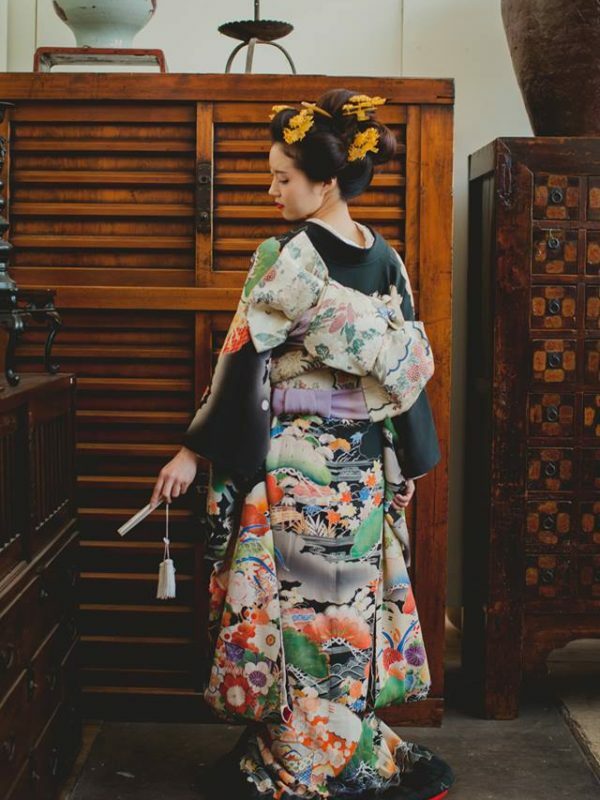 After studying Kimono dressing under a dependable personal kimono dressing class conducted by an expert Kimono dresser, I was more than ready to take on my own career of providing Kimono styling and dressing services for magazines, weddings, and any other events. 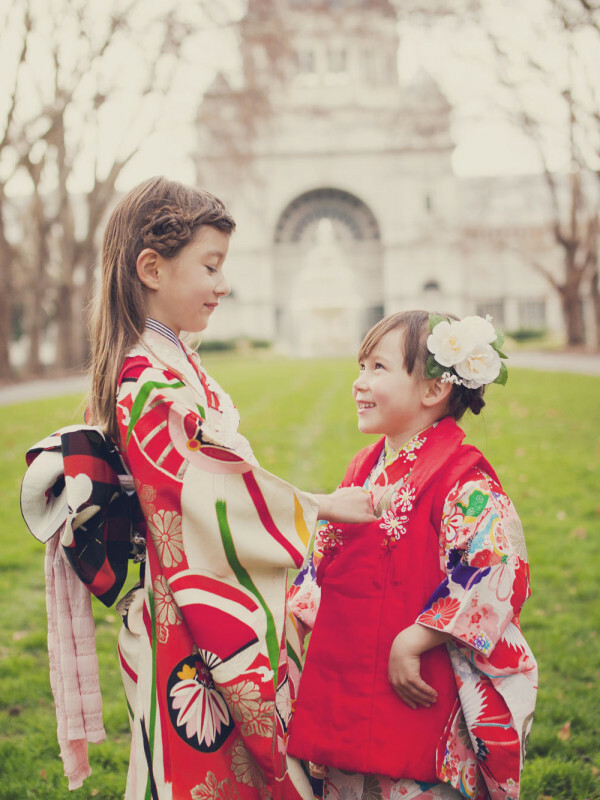 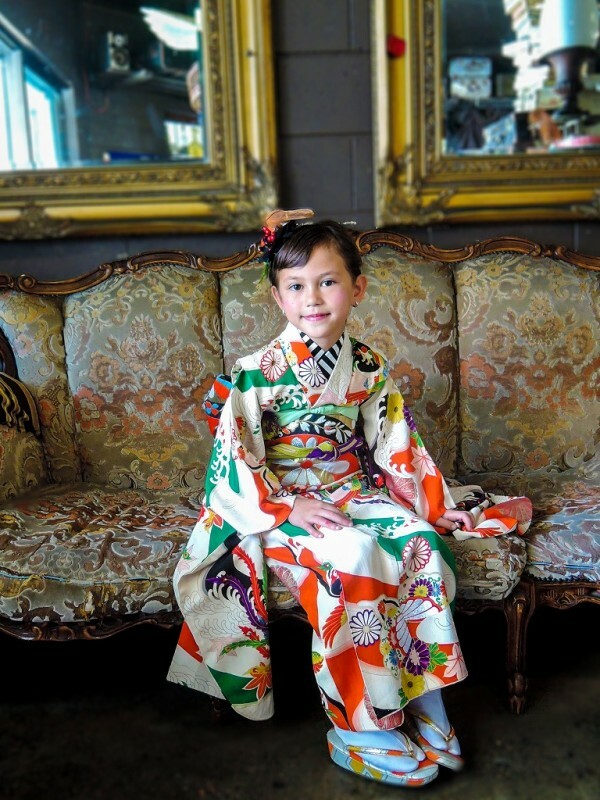 I offer a wide array of Kimono activities and services. 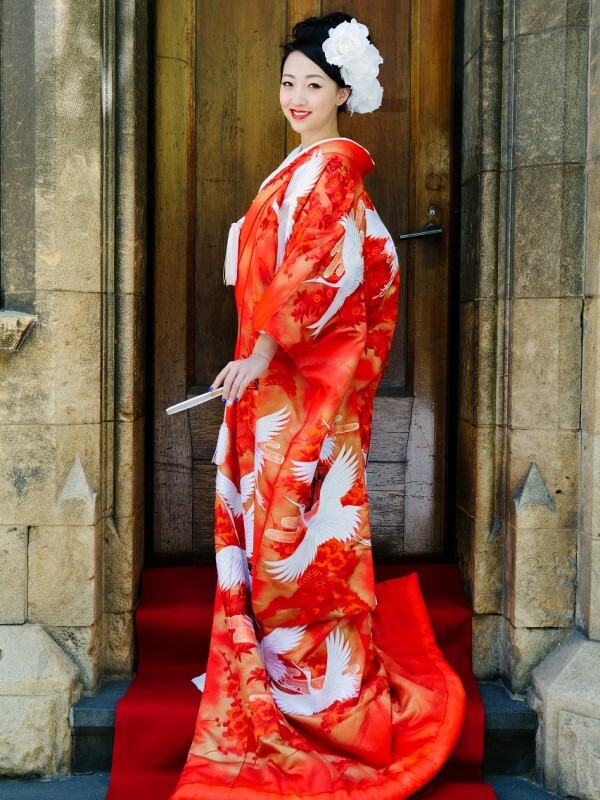 Thus, to those who are after the best and the most excellent Kimono services, you can count on me. 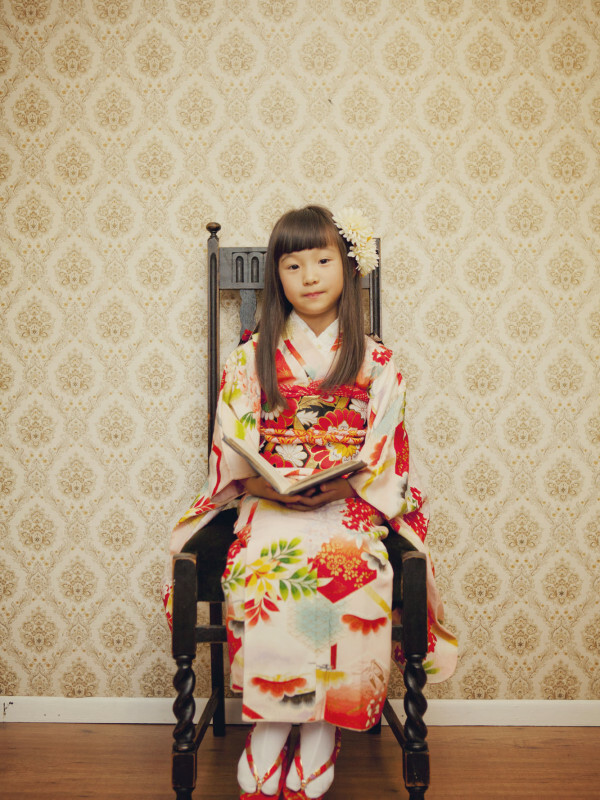 This is what I do best and this is where I want to excel the most. 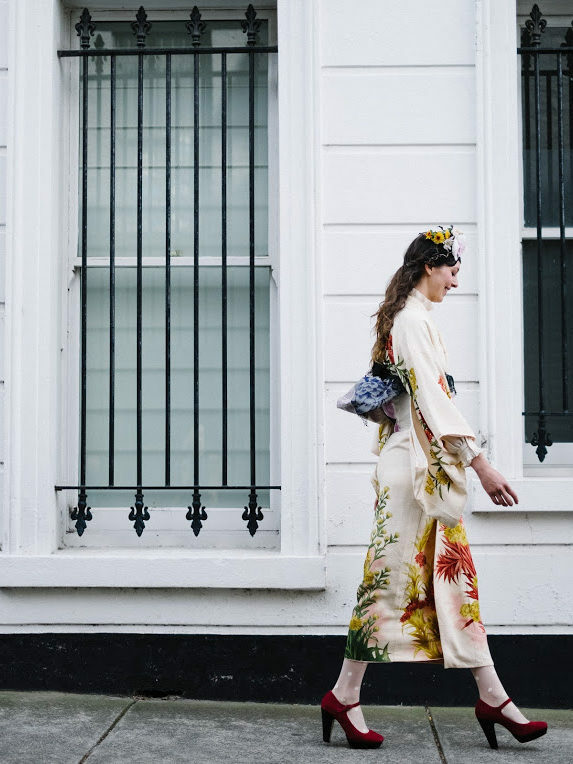 Working with me when it comes to dressing and styling will prove to be very beneficial for you as a client. 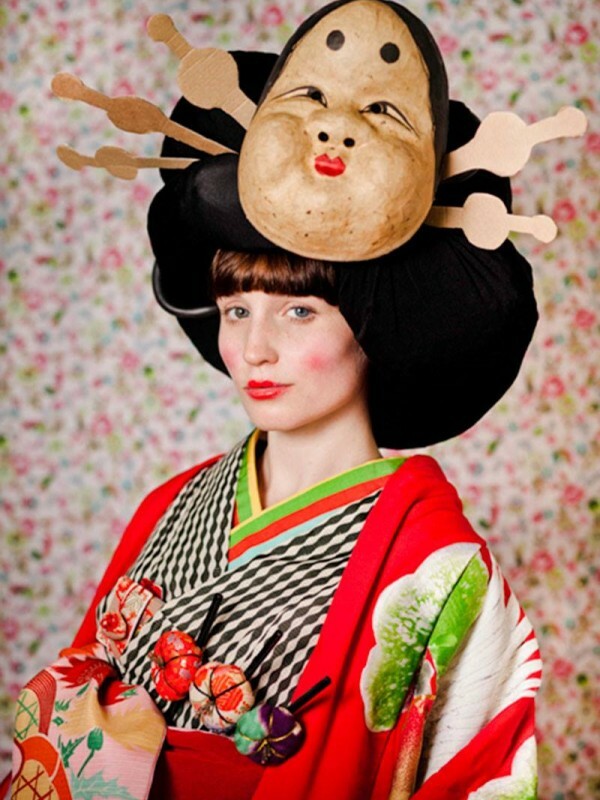 I am a stylist that can work with extreme professionalism, which can guarantee flawless results. 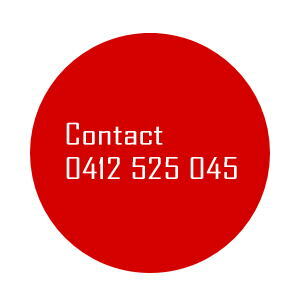 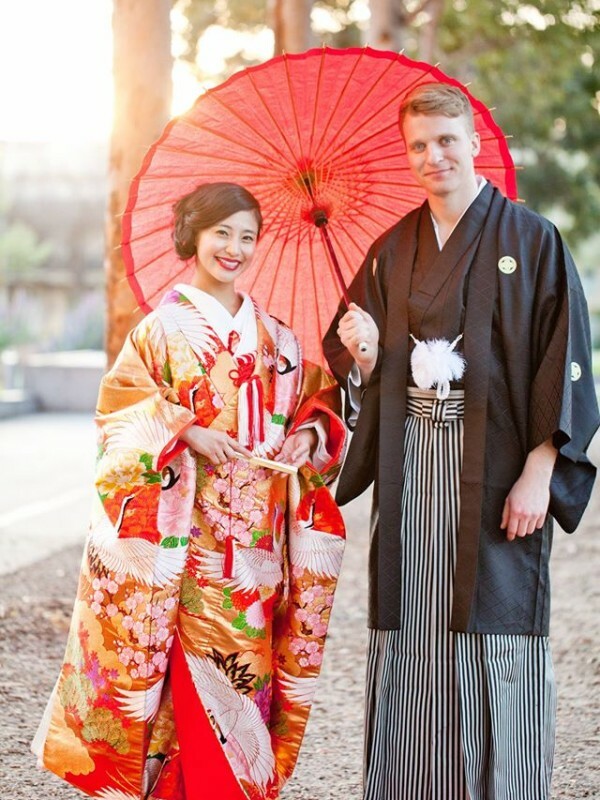 Everything about my services related to Kimono can be done professionally, which can offer utmost client satisfaction. 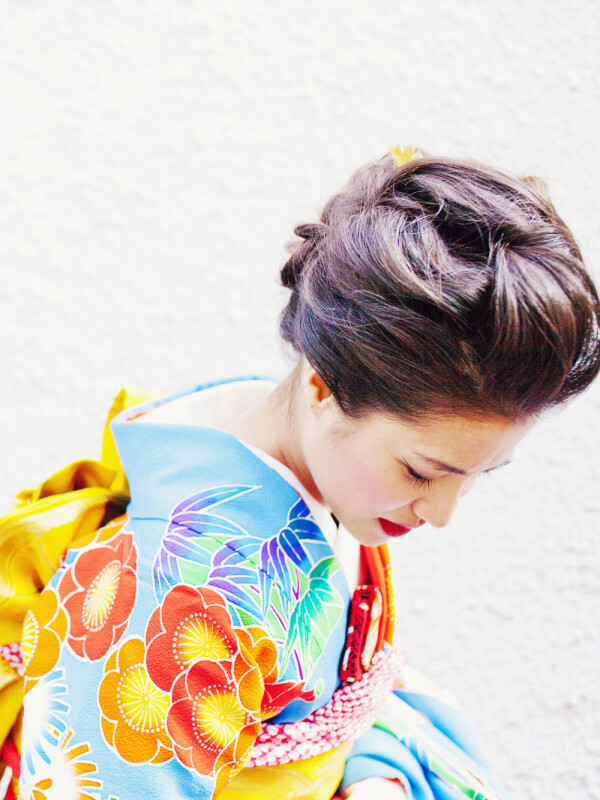 I do not only love wearing Kimono for at the same time, I also want to dress other people with Kimono. 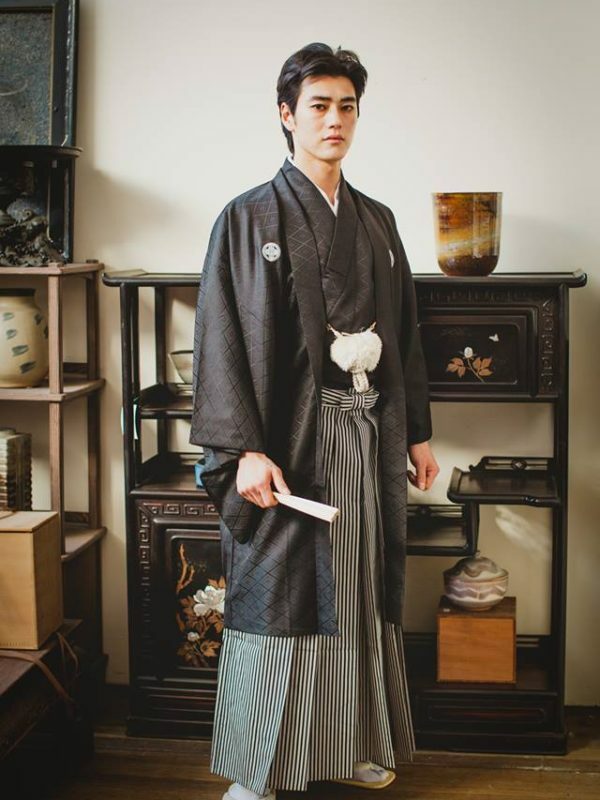 I want to let people know how good Kimono is, and how it can make someone happier by just wearing this beautiful suit. 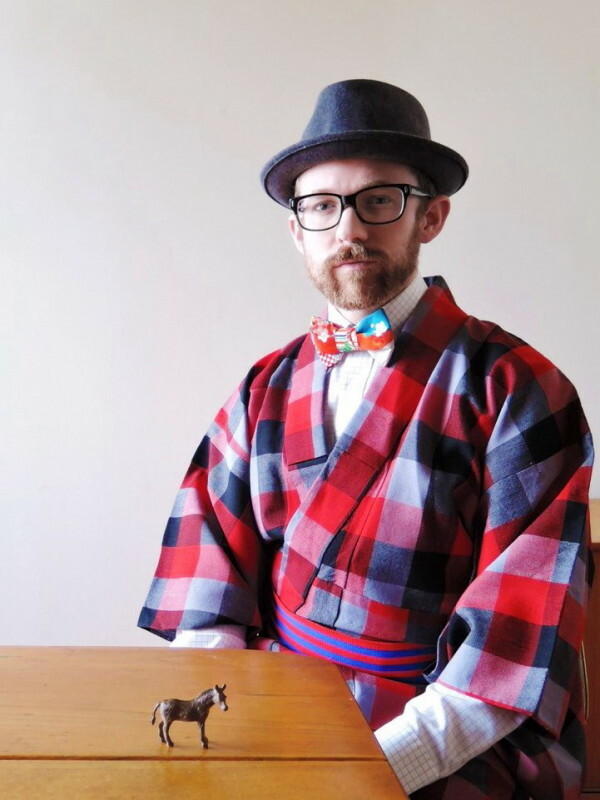 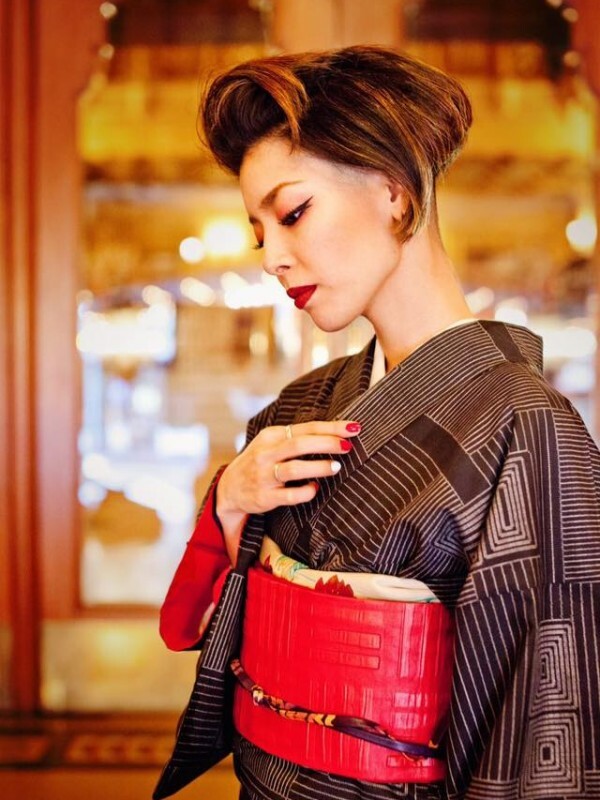 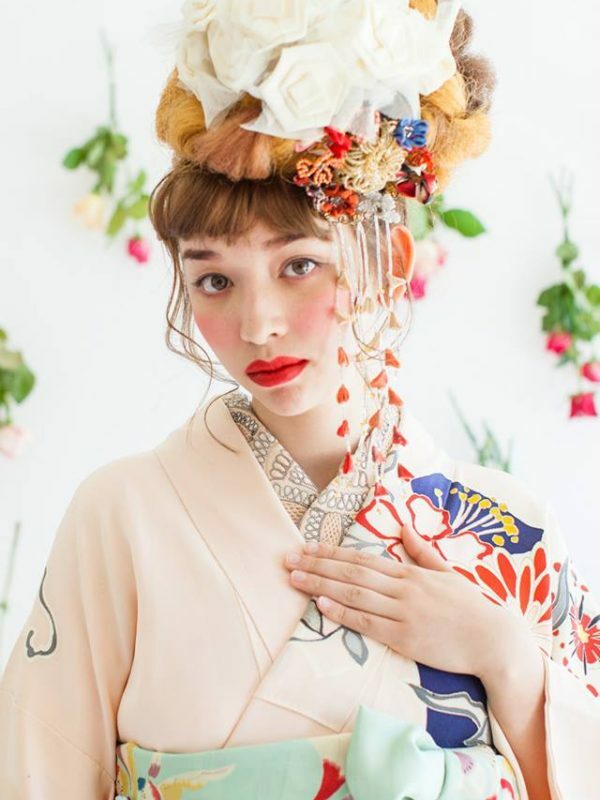 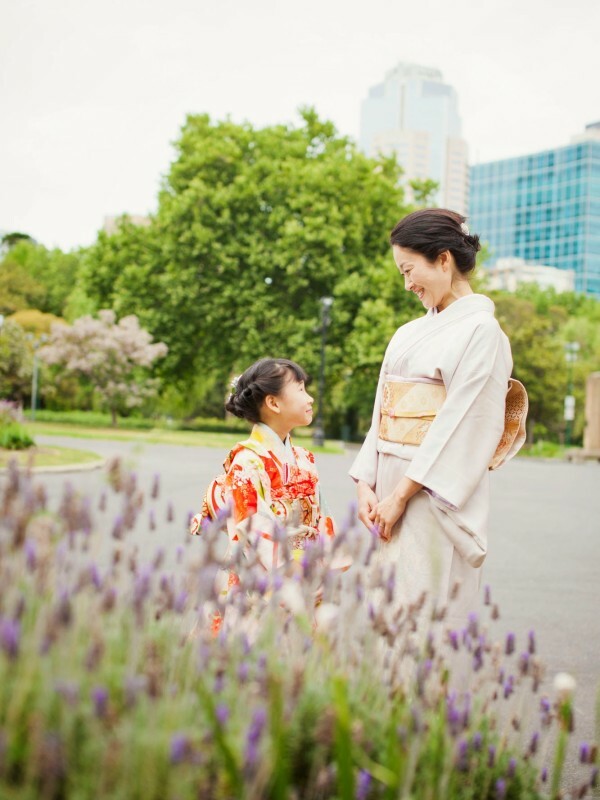 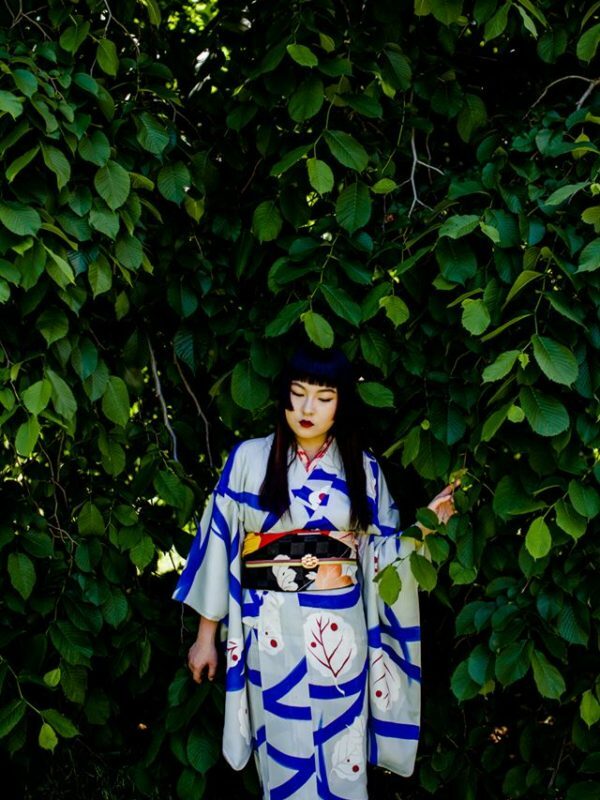 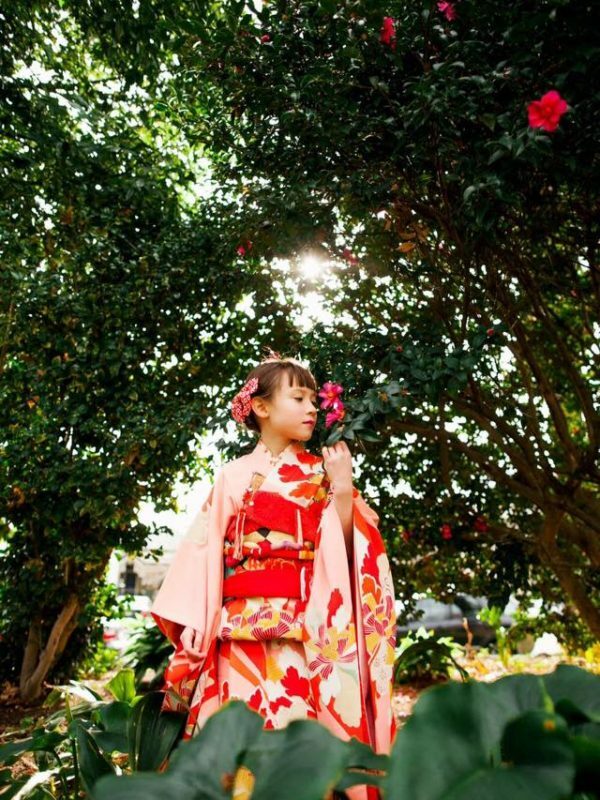 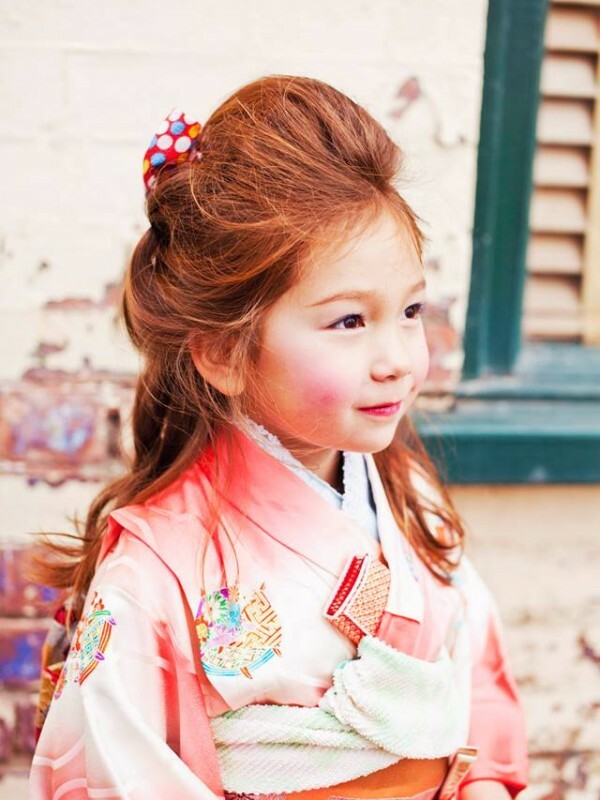 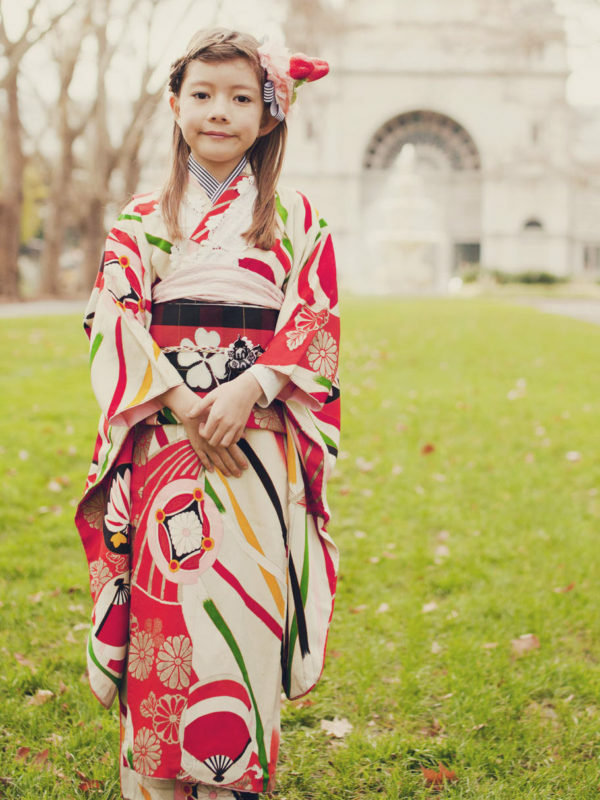 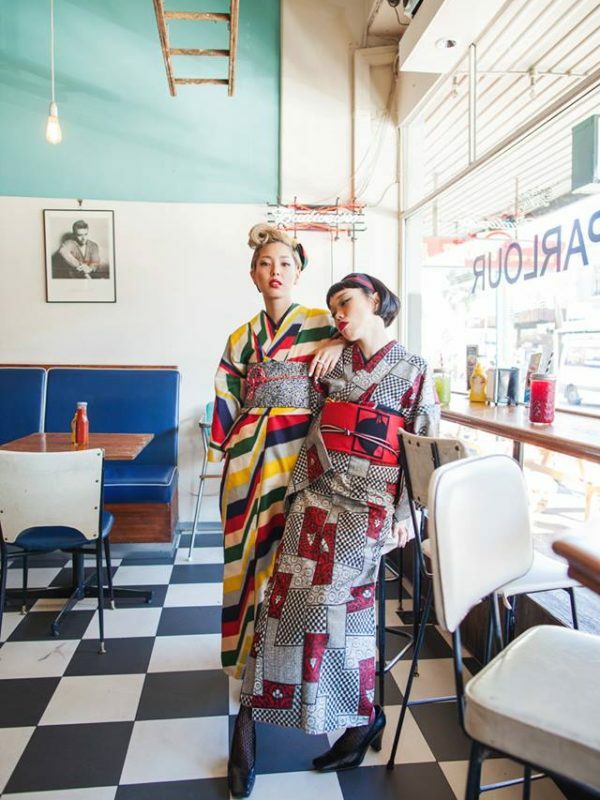 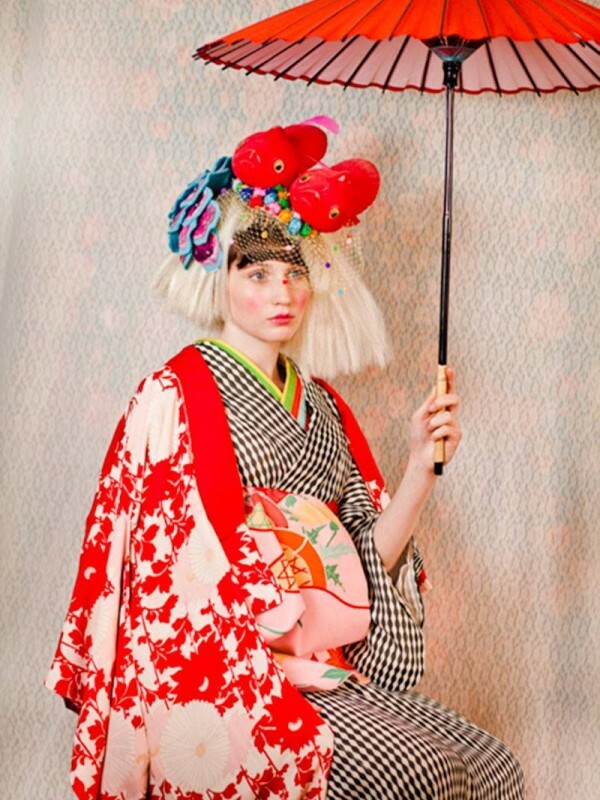 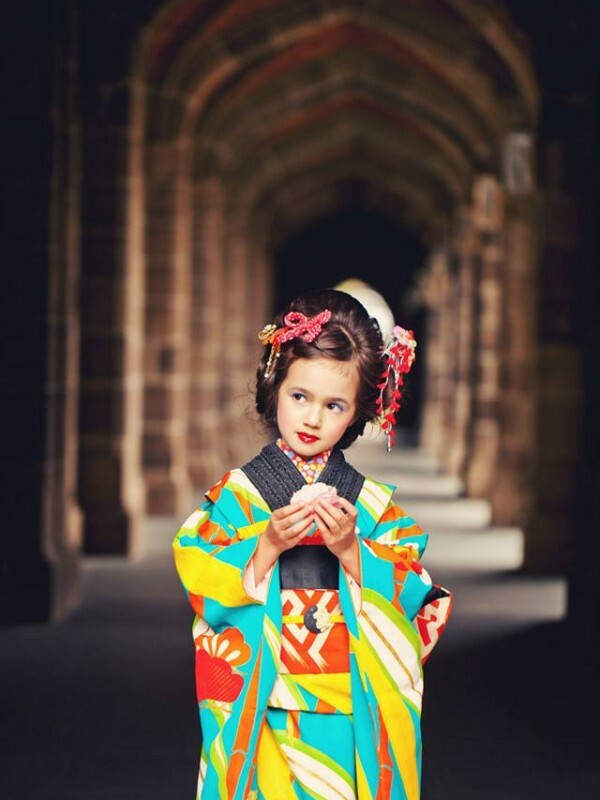 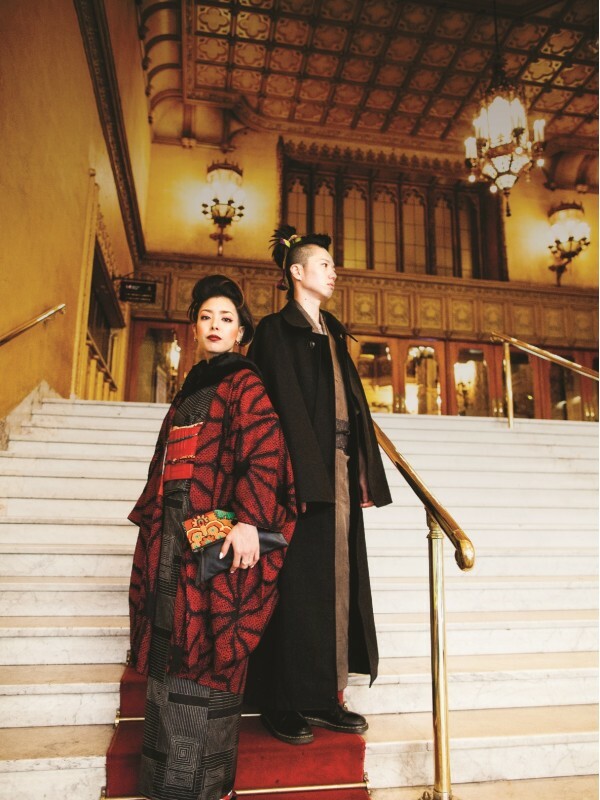 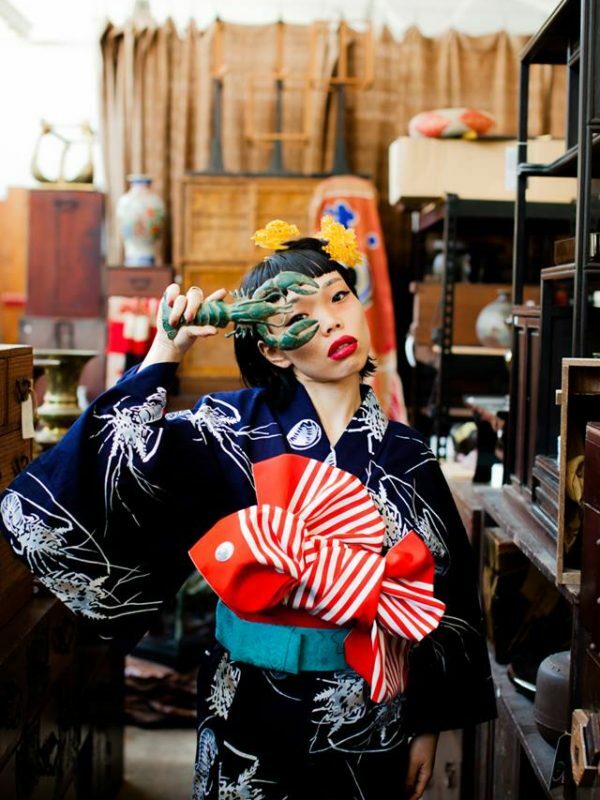 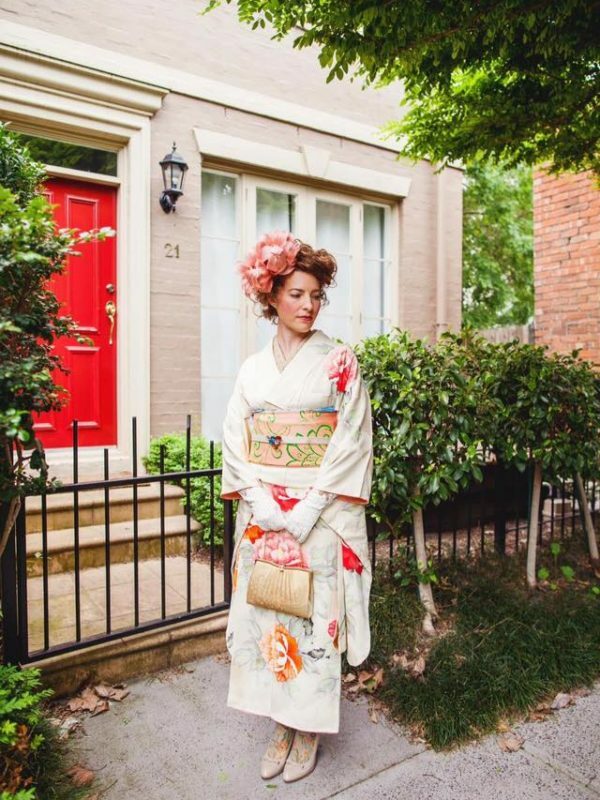 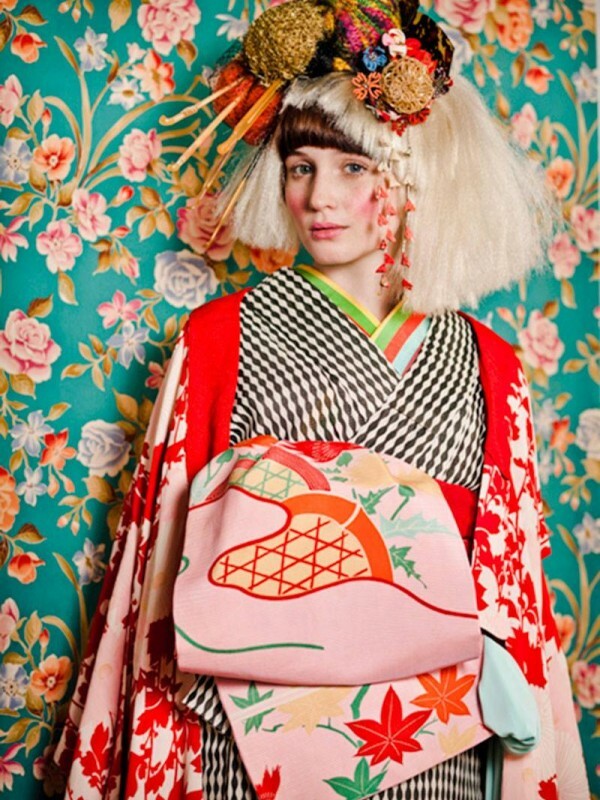 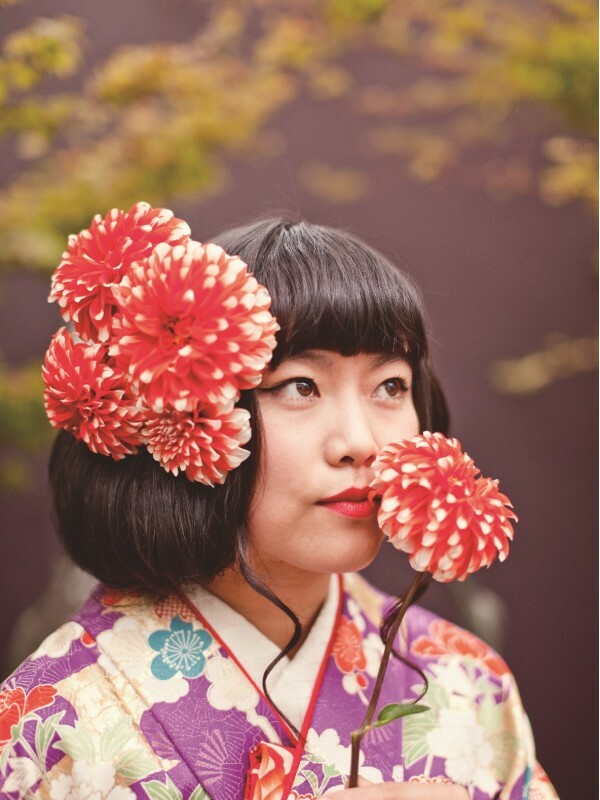 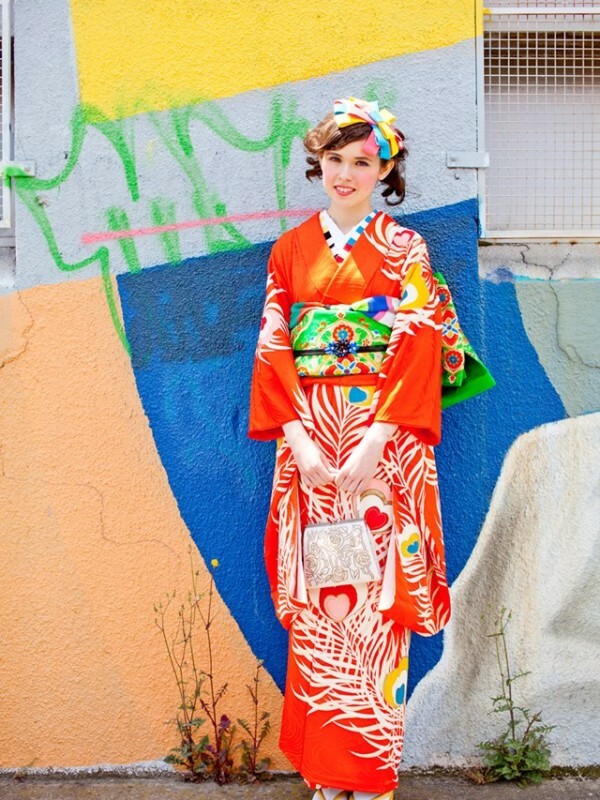 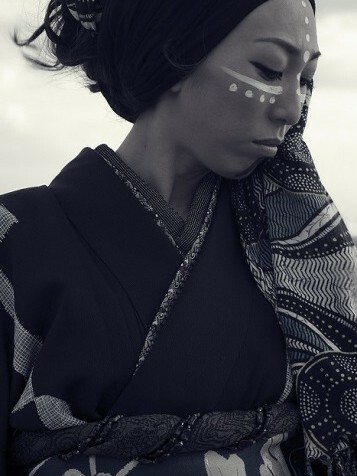 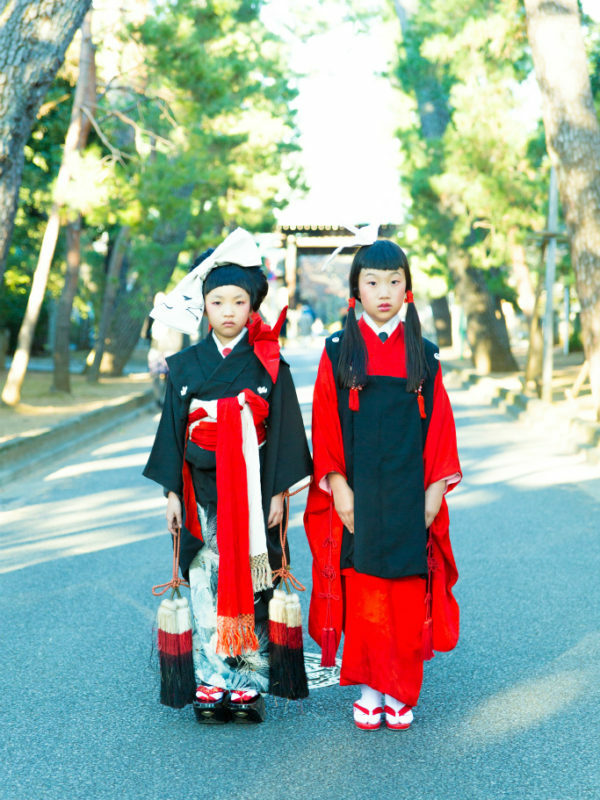 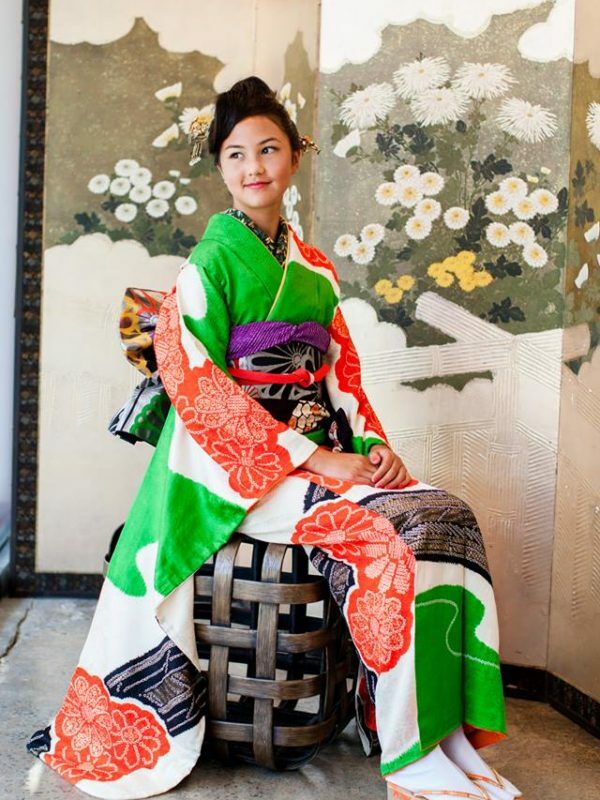 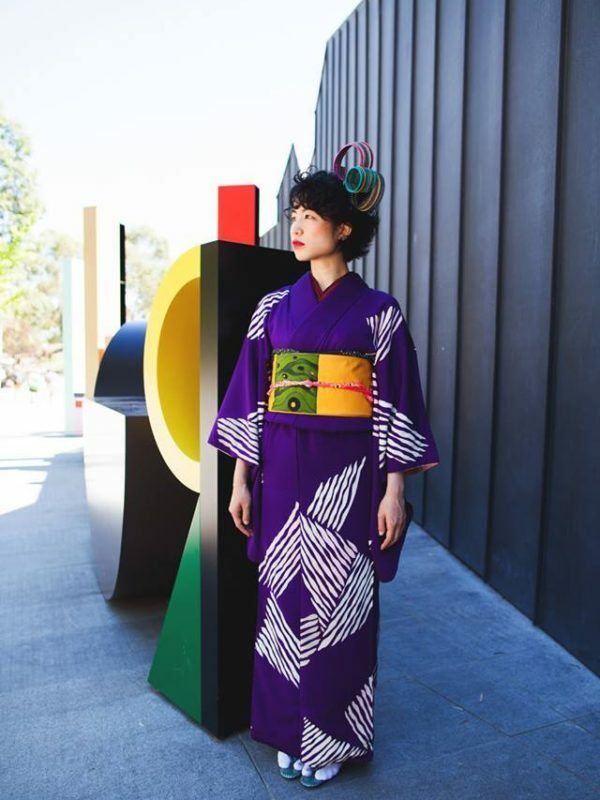 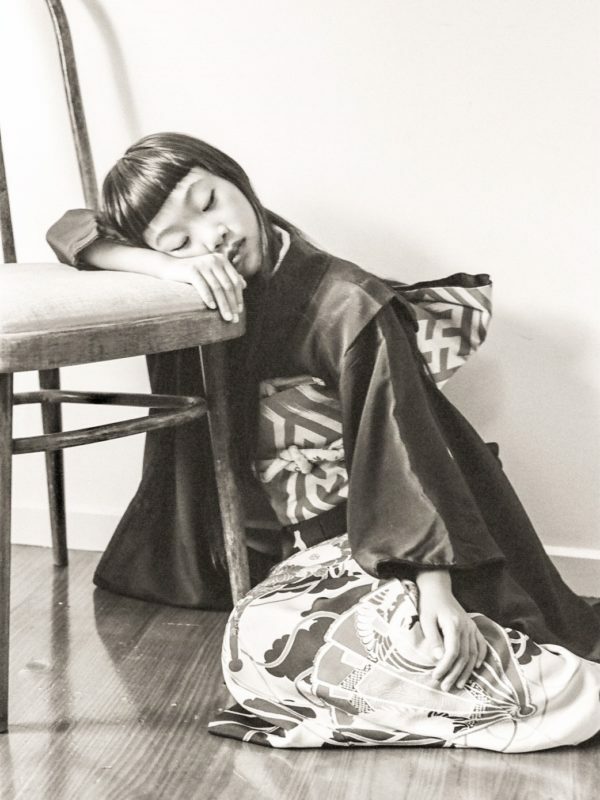 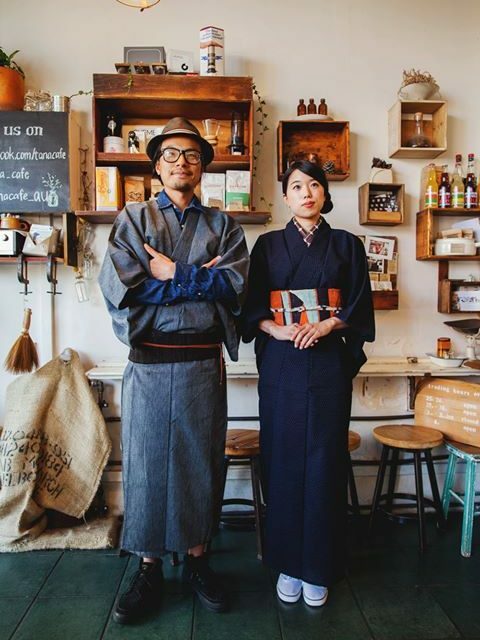 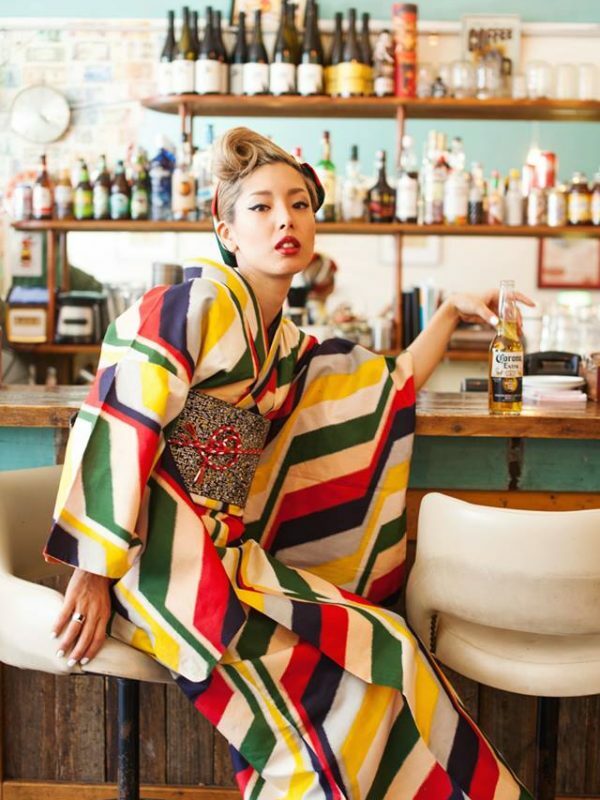 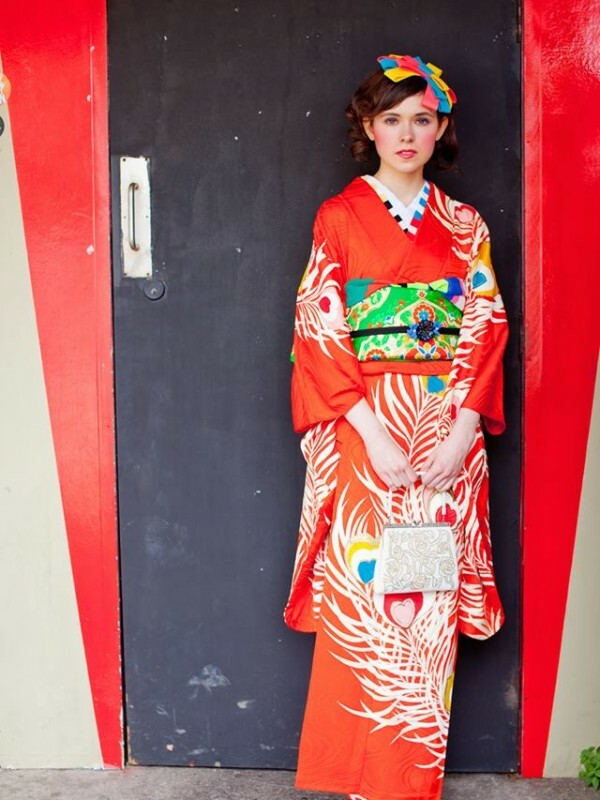 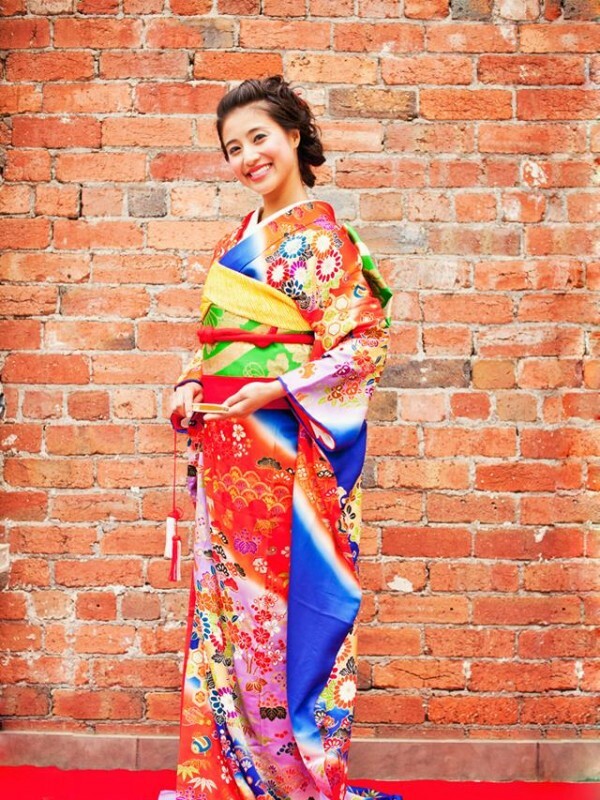 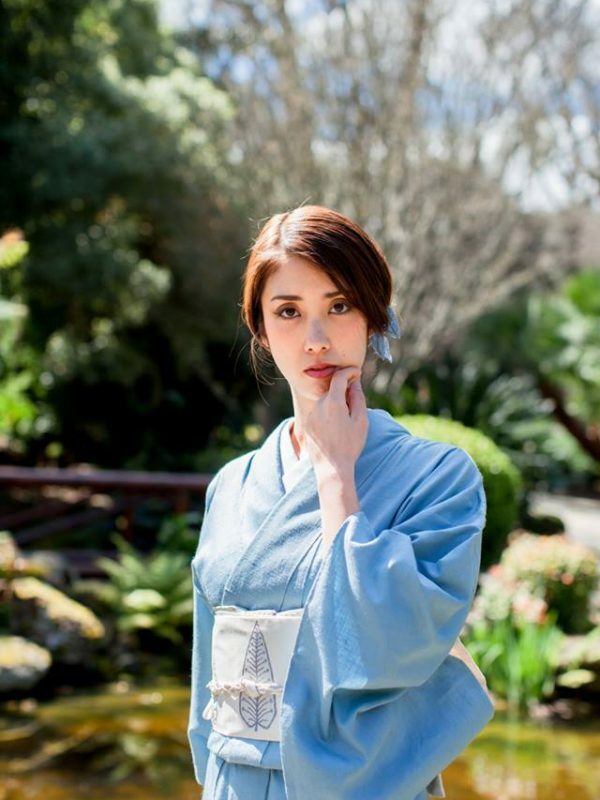 As people have different personalities and preferences, kimono has much to offer and can definitely cater to accommodate unique preferences and requirements more than common western dress. 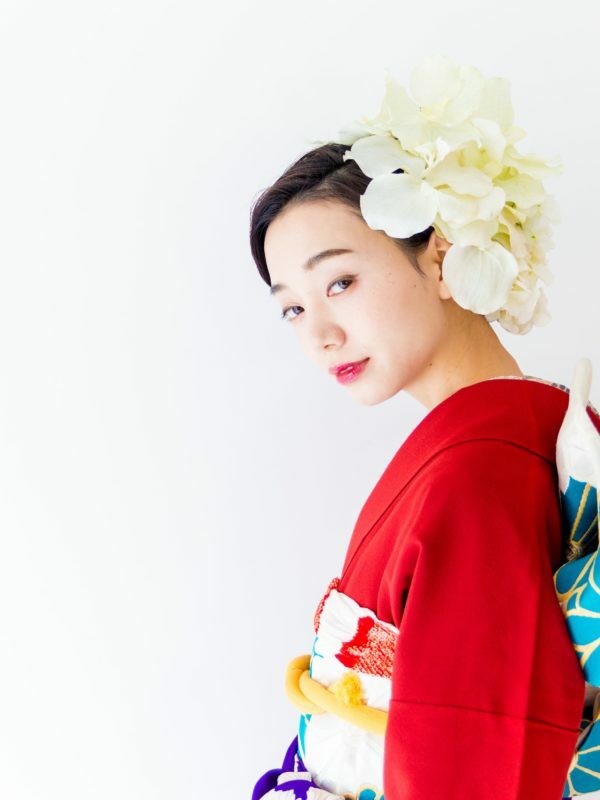 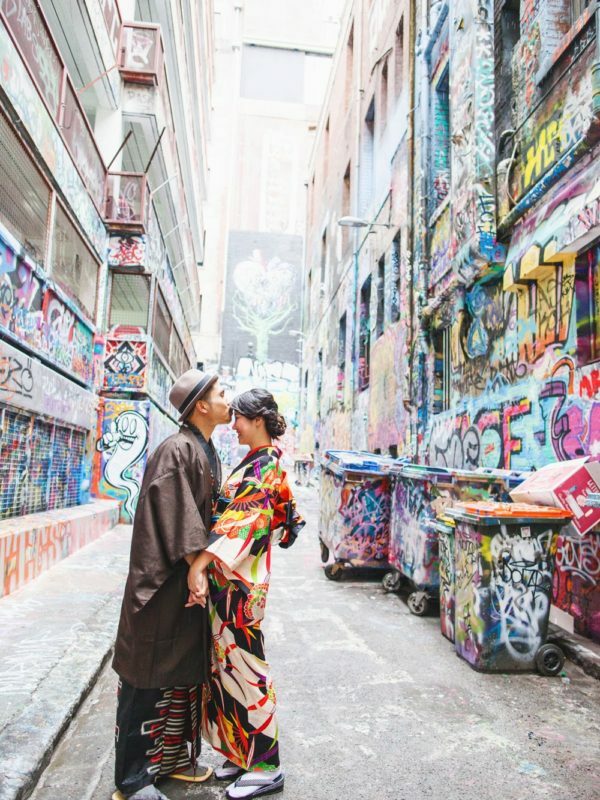 Though there are some issues within the differences of culture and climate in different countries across the globe, I am willing to help people enjoy the greatness of Kimono freely. 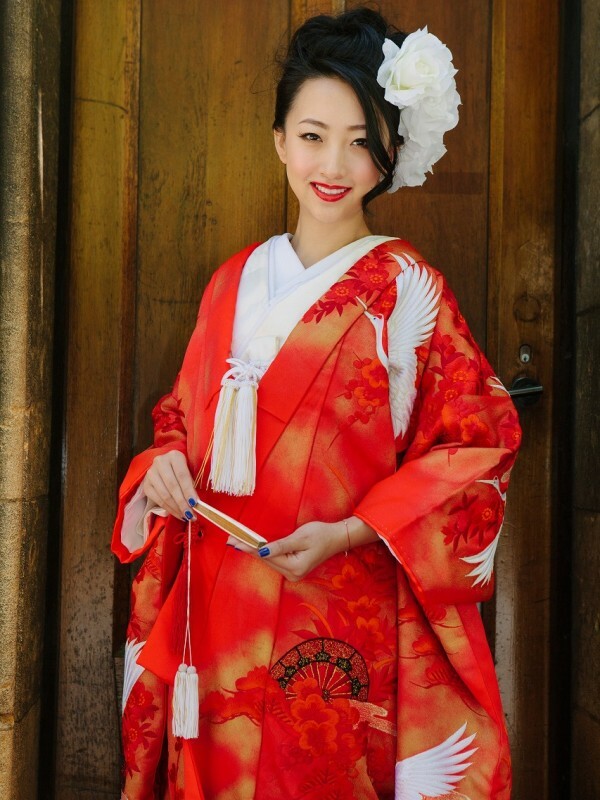 In order to address the climate and culture issues that hinder people to enjoy Kimono, I am fully dedicated in providing original and wonderful Kimono style that will definitely resolve each and every Kimono related problem. 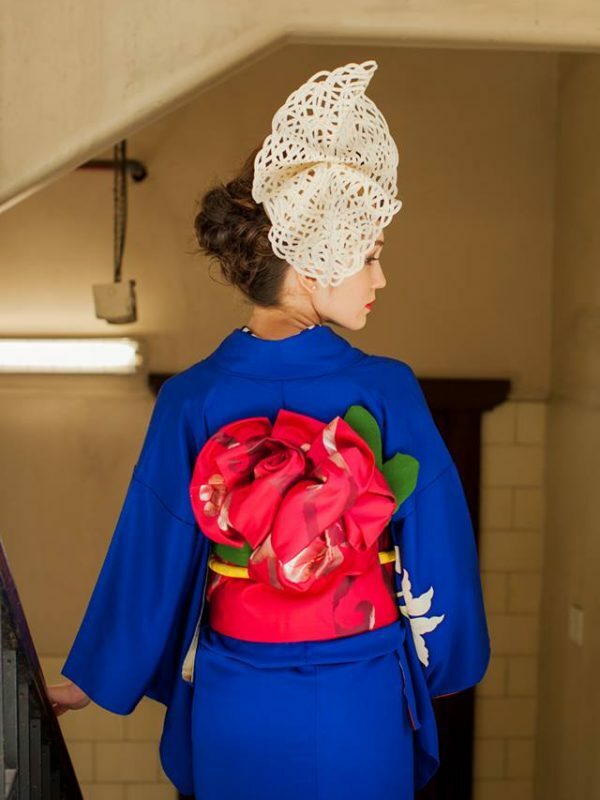 I am also committed in letting people feel how outstanding Kimonos are, and I am willing to use my expertise and knowledge regarding this field to let people discover that with Kimono, a whole new excellent fashion will emerge. 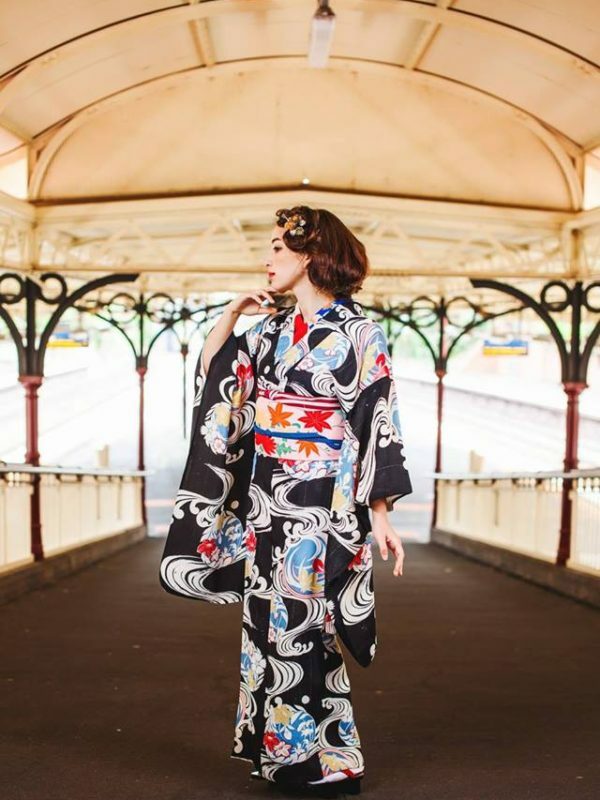 So, to those who love Kimonos and those who are interested in feeling the warmth of Kimonos, allow me to be in charge of styling and I assure you that you will never regret it.